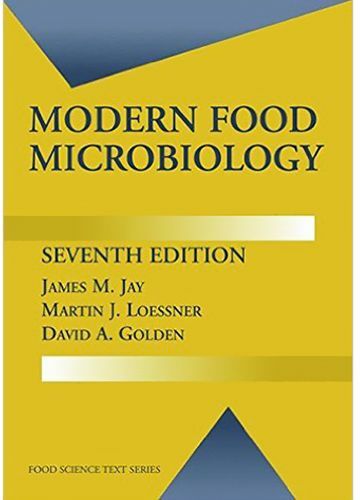 With 30 revised and updated chapters, the new edition of this classic text brings benefits to professors and students alike who will find new sections on proteobacteria, bottled water, food sanitizers (electrolyzed oxiding water, ozone, chlorine, activing, chitosan's, endolysins, etc. ), biocontrol, biosensors, quorum sensing, molecular genetic methods of analysis, food safety objectives, noroviruses and prions. The book builds on the trusted and established sections on food preservation by modified atmosphere, high pressure and pulsed electric field processing, food-borne pathogens, food regulations, fresh-cut produce, new food products, and risk assessment and analysis. Coverage includes: historical background; overview of microorganisms in food and what allows them to grow; specific microorganisms in fresh, fermented, and processed meats, poultry, seafood, dairy products, fruits, vegetables, and other products; scientific methods for finding and measuring microorganisms and their products in foods; scientific methods for preserving foods; food safety and quality controls; foodborne diseases; and in-depth references following each chapter, appendixes, and index.